The full range of underlays we have to offer. 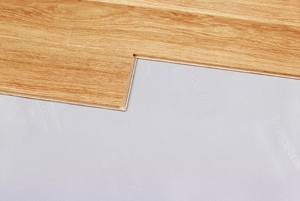 Suitable prior to fitting laminate and real wood engineered flooring. 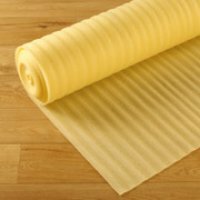 Quickstep Uniclic Plus underlay is a good basis for rooms with less traffic. 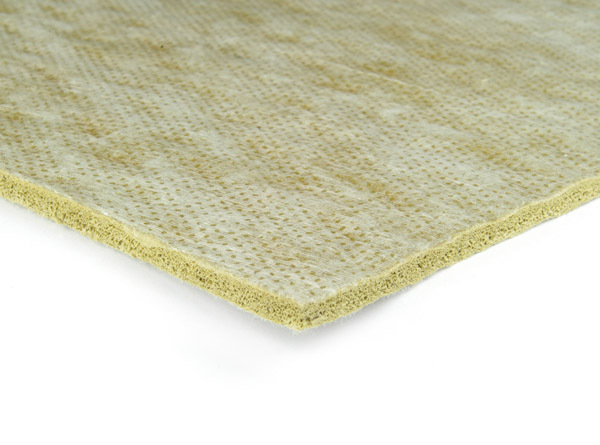 It's a premium basic underlay that significantly reduces the sound of footsteps in your room. 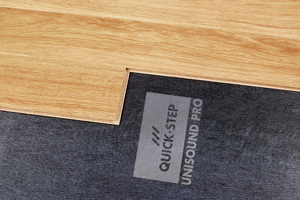 Unisound is the classic Quickstep underlay. 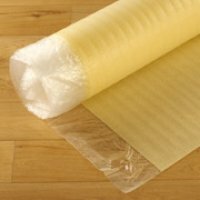 It offers high-quality permanent sound absorption. 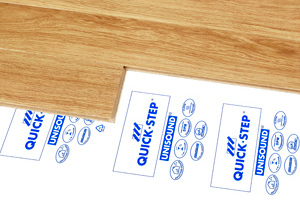 The Quickstep Transitsound Ultra underlay is the best choice if you wish to reduce transit sounds, i.e. sounds that get through to the room below. As such, it is highly recommended for multi-level buildings. 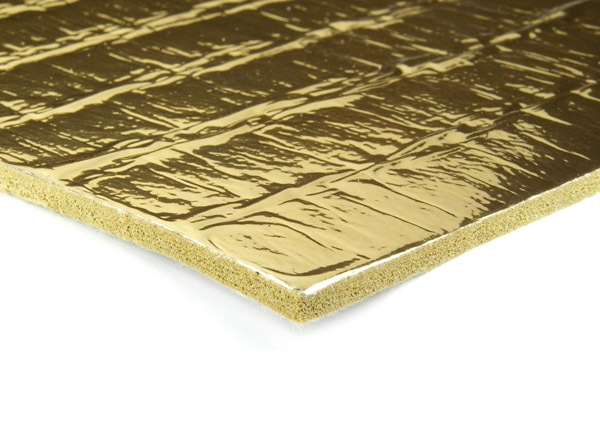 Quickstep CoolHeat is the underfloor of choice when your room is fitted with underfloor heating. 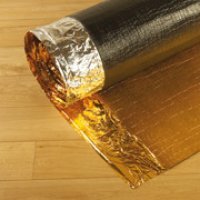 Besides its excellent thermal efficiency, the CoolHeat underlay also nicely levels out your base floor. 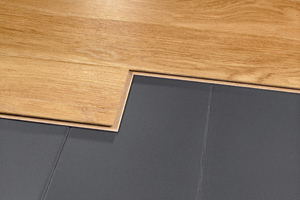 Quickstep Softboard is a solid underfloor made of stable wood fibres that can level out unevennesses up to 6 mm. 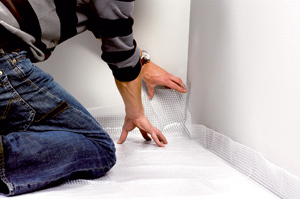 Combined with the Quick-Step Screen, it also protects against rising damp or condensation. 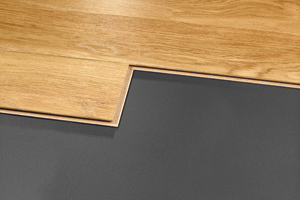 Quick-Step Softboard also increases floor insulation. Because of this, it is not suitable for rooms with floor heating. 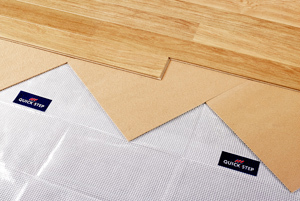 The Quick-Step Screen is a double-sided, damp-resistant membrane with reinforcements. 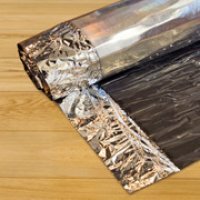 Thanks to its large surface, installation is quick and with fewer grooves. 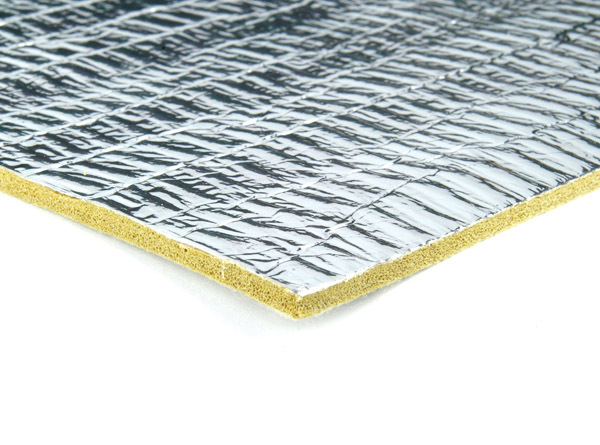 It also offers excellent protection against rising damp. 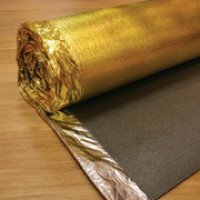 A self adhesive seaming tape for use with Timbermate Excel and Silentfloor Gold Underlays. 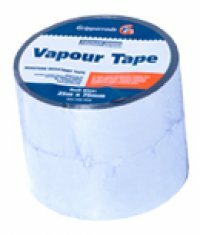 The tape creates a vapour barrier and strengthens underlay joins.